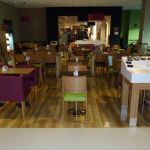 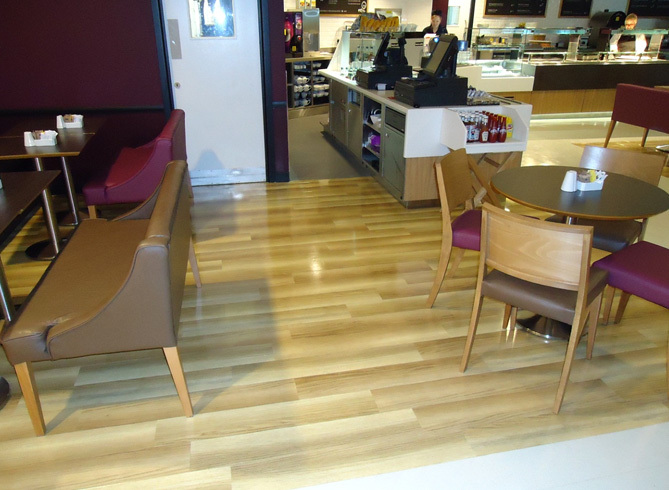 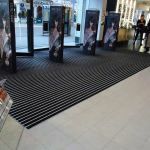 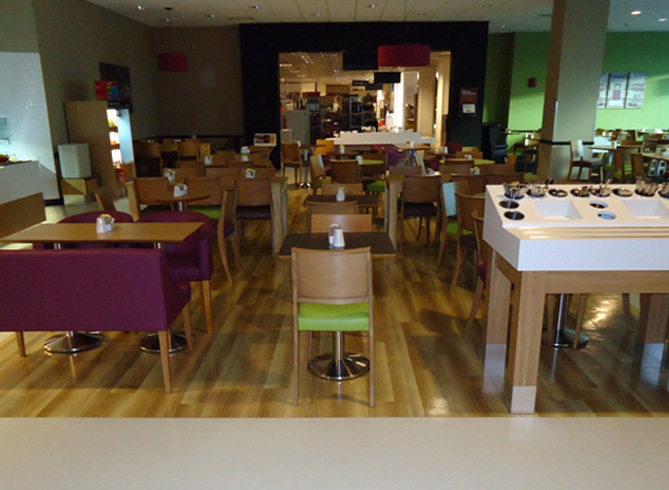 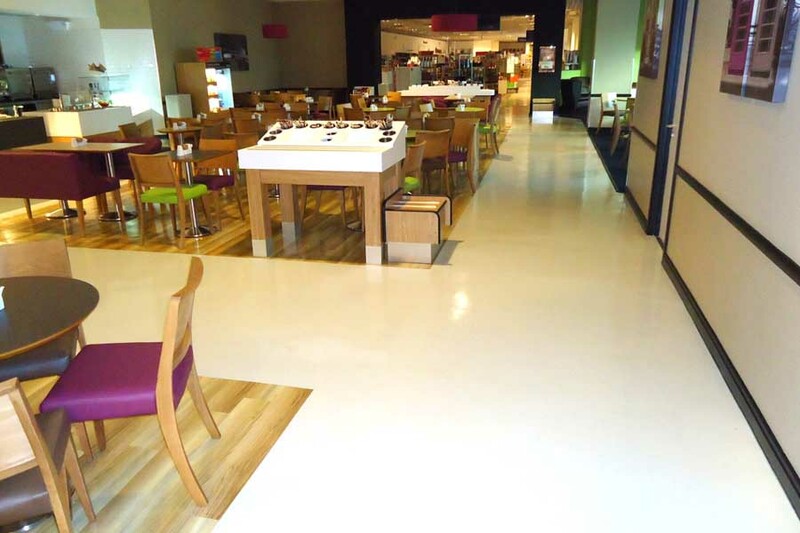 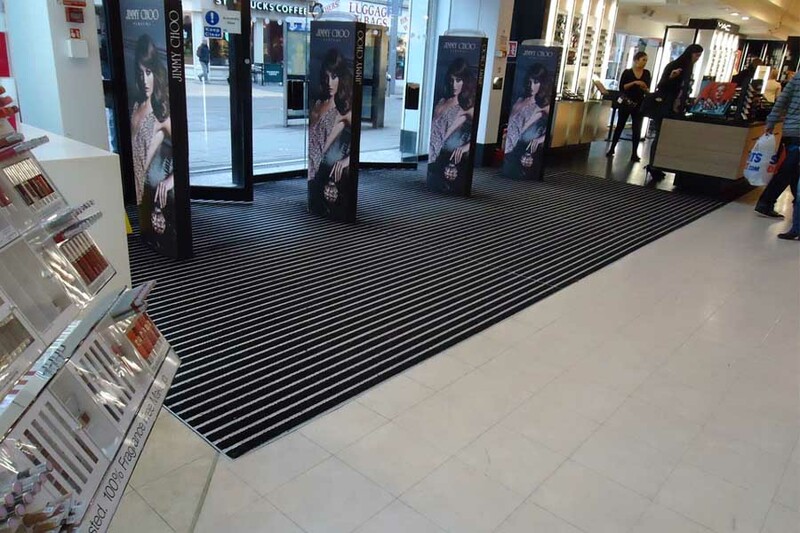 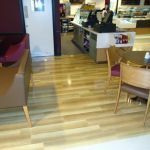 Debenhams have been running a series of refurbishments to their current stores throughout the UK. 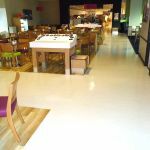 We have been involved in a number of these projects including The Trafford Centre Manchester, Merry Hill Shopping Centre near Dudley, West Orchards Shopping Centre in Coventry and the Fishergate Centre at Preston. 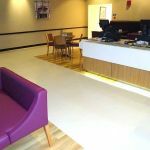 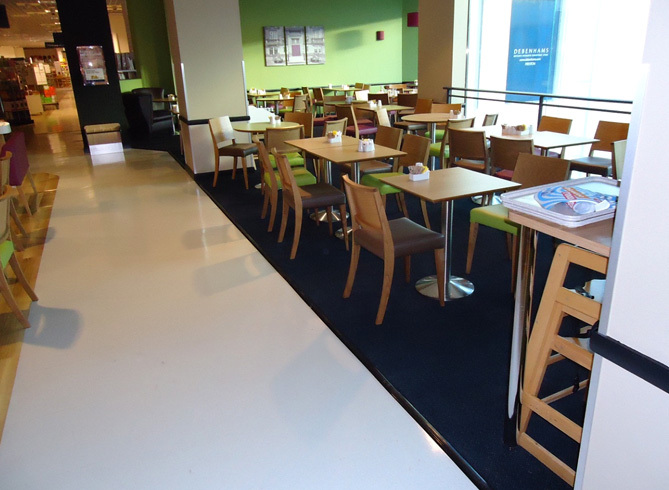 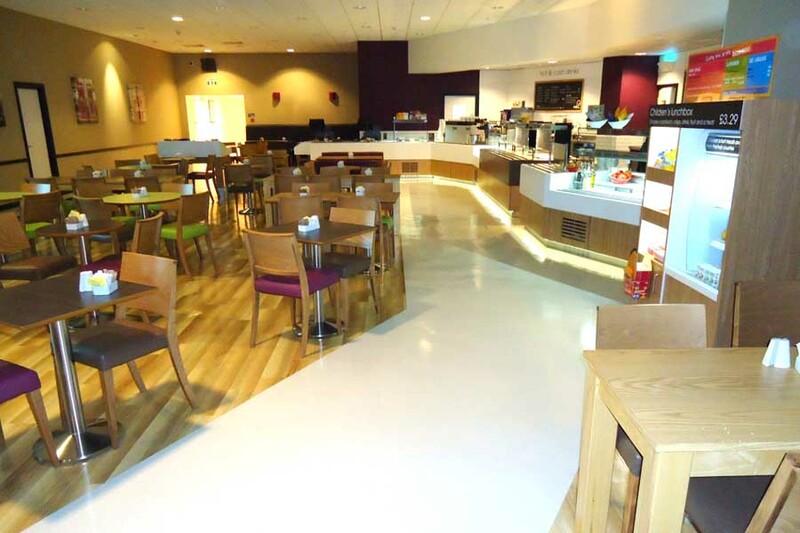 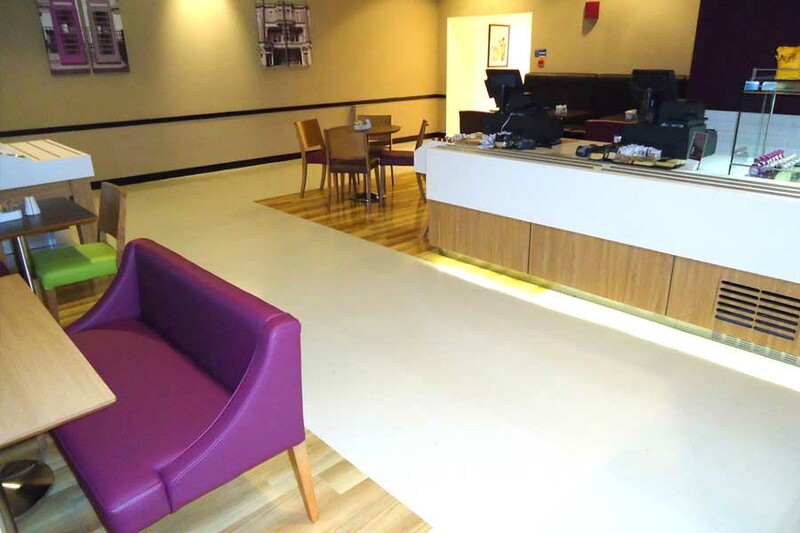 Works have included the strip up of the existing floor coverings with subfloor preparations prior to installation of porcelain tiles to the cosmetic area, Amtico, Axminister carpet and Altro safe flooring to various areas. 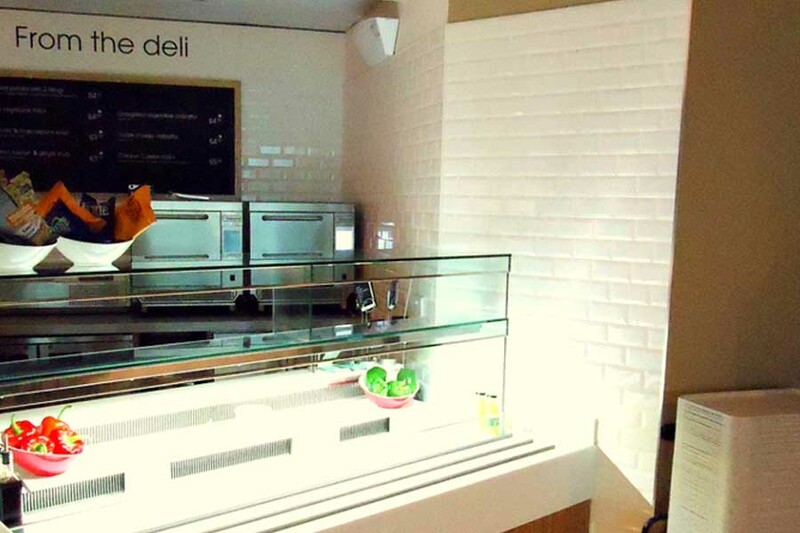 Constructionline Approved Ensuring cross industry standards and open channels of communication. 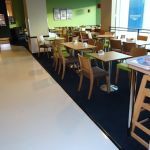 The Contractors Health and Safety Assessment Scheme We are dedicated to completing health and safety pre-qualification assessments. 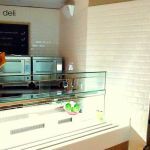 Construction Skills Certification Scheme CSCS was set up in the mid-90s with the aim of improving The Contractors Health and Safety Assessment Scheme.